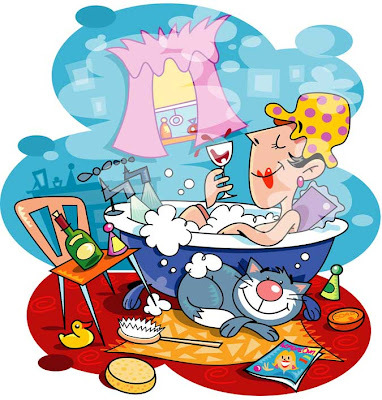 February 24, 2010 In bathtime, cat, relax, wine. There’s nothing better than a steaming hot bath and a glass of wine. Previous StoryA piece of cake!